UNISIG’s team continues high levels of support during the runoff and installation process, as well as after delivery, to support our deep hole drilling customers in their production and profit. 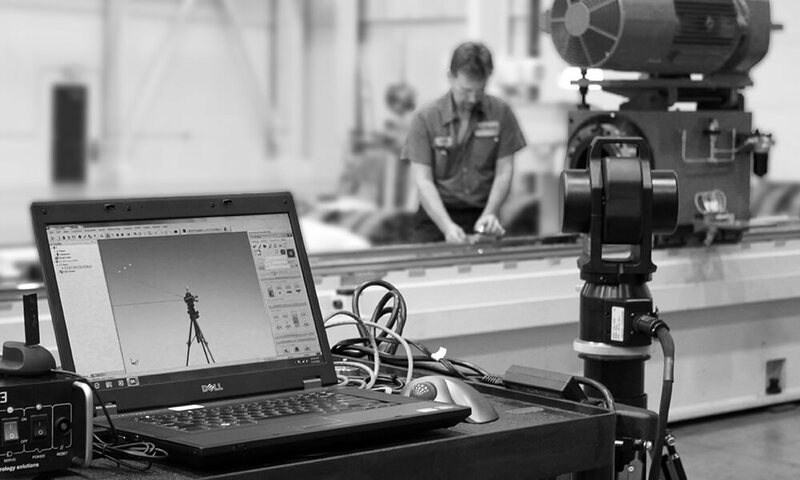 Global technical support is available by UNISIG’s own technical team or by factory trained and certified providers, to respond quickly and efficiently to support issues. Our capable team uses experience and technology to diagnose and service troubleshooting issues that customers may have, to get them back up and running with little disruption. 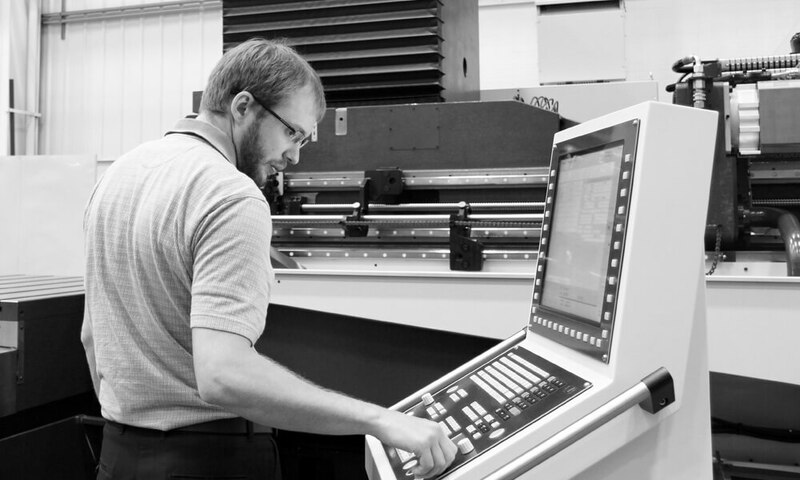 Machine purchase includes training at the time of runoff and installation, to ensure that customers are confident in UNISIG’s machine and process. 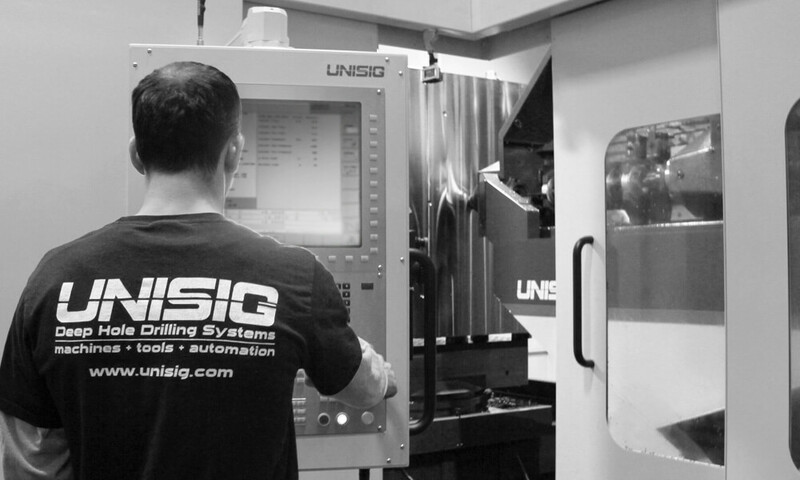 Trained UNISIG technicians work closely with customers in a hands-on environment to review machines and tooling, drilling operation, machine parameters, trouble shooting, and general maintenance. 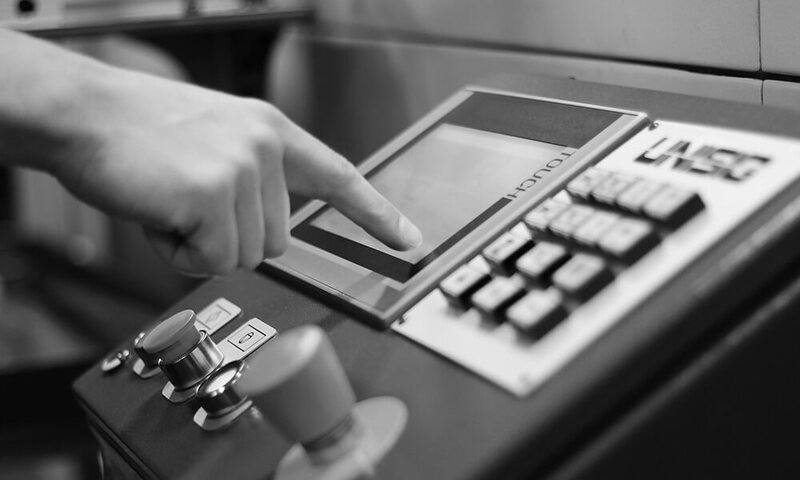 Customers receive their machine with a deep understanding on how to use it for maximum accuracy and efficiency. Additional in-depth training is also available. Maintenance of UNISIG deep hole drilling machines contributes to high precision performance, durability, and downtime avoidance. UNISIG provides preventive maintenance guidelines and service recommendations that customers can easily handle, or service on a regular or as-needed basis. Preventive maintenance of UNISIG machines is easily predicted by integrated sensors at critical machine points. Maintenance includes functional tests, inspection and adjustment of assemblies, fluids replacement, machine alignment verification and control diagnostics log review. UNISIG’s network of global technicians responds quickly when field service is required. 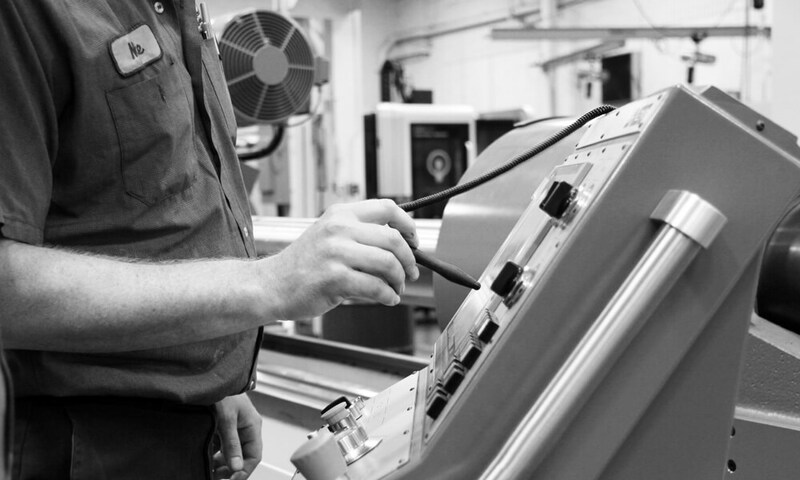 Trained technicians use the same high-level technology that is used in machine building to handle any mechanical or electrical issues that may arise. Submit your machine and support issue details to request support from our service network.